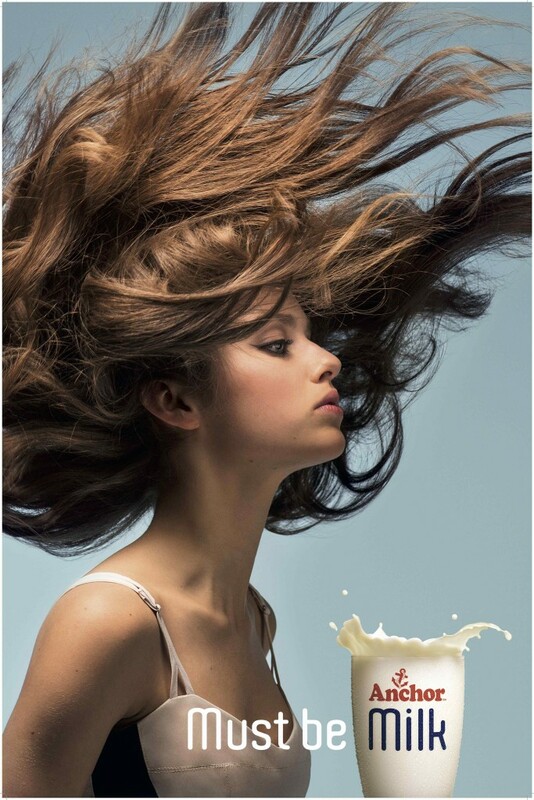 When you want to give your kids a drink that’s packed with natural goodness, it must be milk. 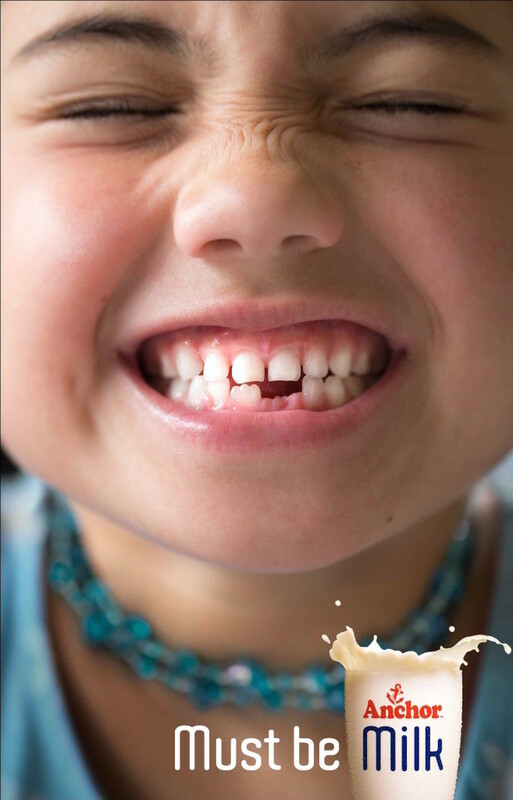 With a multitude of vitamins and nutrients in every glass, Anchor milk helps kids grow into their potential. Our latest campaign uses real families and their stories to demonstrate just how milk has helped them grow up and become what they want to be.